How Far is Kedar Vanjape Whitefield Apartment? 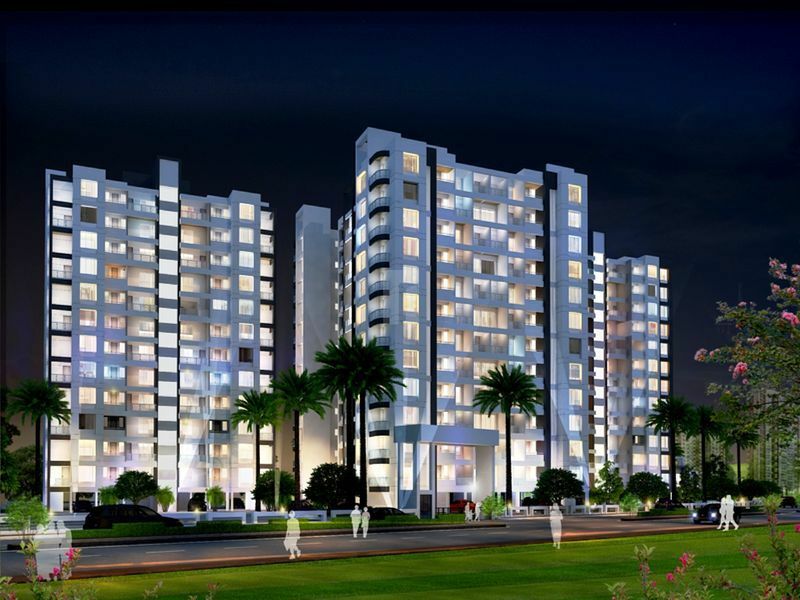 Kedar Vanjape Whitefield Apartment is an upcoming project by the renowned real estate company, Kedar Vanjape Developers. The project is destined in Sus, Pune, it is amongst the peaceful localities in the city. This project is under development stage and offers you thoughtfully crafted 1BHK flats in a size dimension of 676 sq. ft. as well as spacious 2BHK apartments in a size range of 1013 - 1065 sq. 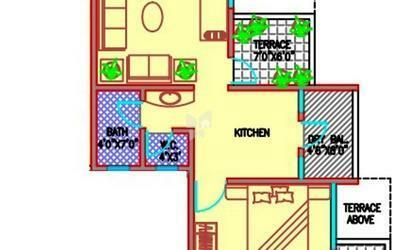 ft. and also 2.5BHK apartments for sale in Sus, Pune, with a dimension of 1144 - 1192 sq. ft. with well - planned floor plan which ensures you maximum utilization space and unmatched designs. Sus in Pune is being chosen by the renowned builders to build residential and commercial complexes. The Rajiv Gandhi Infotech Park is at a short driving distance from the project location, with prime places nearby, it makes it a good choice to buy property in this locality. The project location is thickly developed with the famed schools, hospitals, shopping malls, public parks, and other civic utilities. This locale will give you the benefit of easy access to many of the other recreational activities. Glazed dado tiles up to 7 ft.